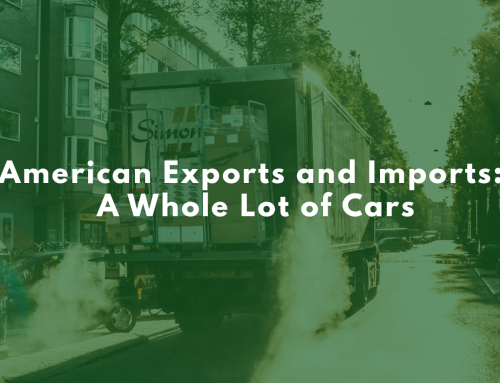 Foreign companies that export their goods worldwide are, in many cases, the lifeblood of their counterparts in the United States. These suppliers allow American companies to operate, make sales, and generate revenues to grow their businesses. 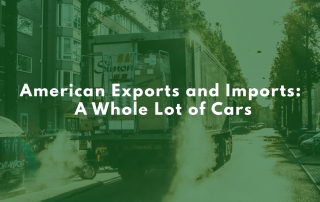 Whether you deal specifically in importation or you’re reliant upon selling of items from other countries, these relationships are critical to your longevity. Simply put: without suppliers, there can be no importers. 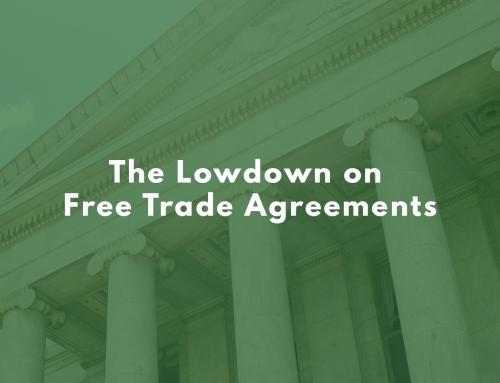 But unless you already have established industry connections outside the U.S. — if you’re just starting to delve into market for suppliers — where’s the best place to start? How does one go about finding people to export the goods they need? Or know that a supplier is trustworthy? Or build partnerships that can grow over time and benefit both parties? That’s a lot of questions all at once — fortunately, we’ve got five quick tips to help you answer them and guide you towards the trusted suppliers you seek. Alibaba: The most popular destination for global trade on the Internet. GlobalSources: Hong Kong-based supplier specializing in trade with Mainland China. eWorldTrade: Supplier subsidiary of Reckon Media, focused on the technology industry. Exporters.sg: Uses Trust Points certification and features over 600 product categories. Thomas: Part of North America’s largest industrial and commercial suppliers network. Kompass: B2B directory hosting 20 million companies in 70 countries. Though each of them specialize in different markets and offer different combinations of services, all come equipped with vast amounts of resources — including manufacturer and distributor directories, community forums to ask questions and discover new leads, and products catalogs with items available for purchase through the website. And if, by chance, one of these or similar websites doesn’t turn up the exact result you’re looking for, a regular old Google search or call to a U.S. Embassy abroad are good back-pocket options. Once you’ve wandered the online marketplace and have found potential suppliers to start conducting business with, research them to the fullest extent to determine if they’re historically trustworthy and if anything about them could trigger future compliance issues. What country or region are they exporting from? If it’s a common U.S. trading partner or one with an otherwise solid reputation, go for it! High-risk restriction offenders and countries embroiled in trade disputes will just create unnecessary problems for you. What languages do they operate in? Companies with translators or English-speaking staff navigate language barriers seamlessly. 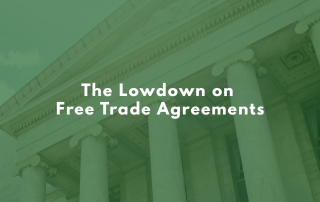 If neither side has the infrastructure in place to accommodate communication, however, any possible transactions could get lost in translation or, worse, be a nonstarter altogether. In my initial contact with them, were they easy to communicate with? Have they been quick to return calls and emails? When you posed an important question to them, was getting a sufficient answer back like pulling teeth? Do I know others who’ve worked with them first-hand? If possible, ask industry colleagues if they’ve had positive or negative experiences, or else read reviews online. What kind of appearances does the company keep? Sure, you can’t always judge a book by its cover, but if a company is meticulous about their image, it’s usually a good sign. What kind of messaging is featured in their ads? What kind of language do they use to discuss their business? Do they mention any accolades or positive endorsements? Are their prices fair? 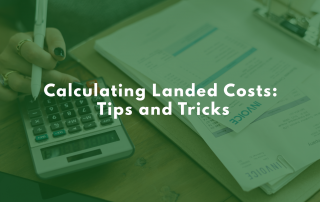 Even if their customer service is wonderful, paying more than market value for goods can still be a drain on your company. How much time do they have to dedicate to your business? What are their processes like and how many people do they employ? Mostly, you want a supplier that, even when swamped, can provide excellent customer service. 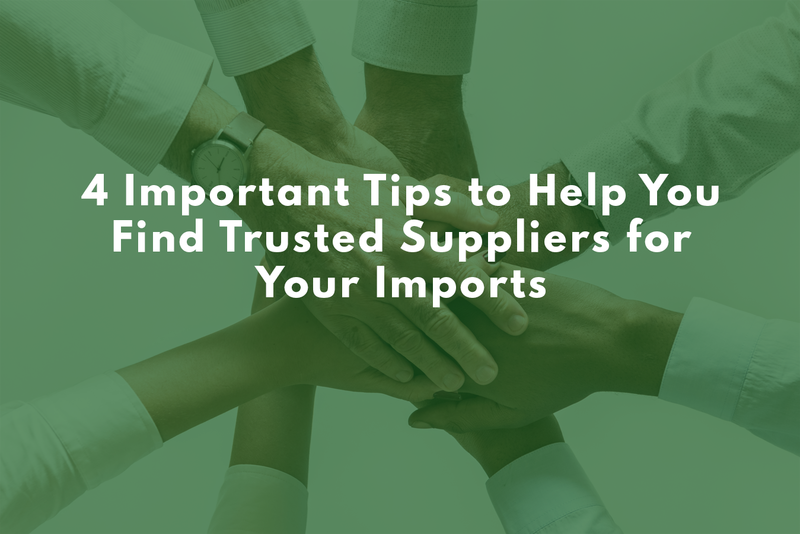 If, after checking the necessary boxes, you’ve found suppliers that you feel confident associating with, don’t just reach out, shake hands, and walk away until it’s time to do business. Establish a contact person on both sides. Rather than putting too many cooks in the kitchen, keep communication linear to ensure clarity. Engage in regular conversations. Finding a good supplier is about more than ironing out procedure and going through the motions get products shipped. Talk often and keep each other informed of relevant goings-on at the other’s company. If a problem arises, ensure both sides are available to one another. 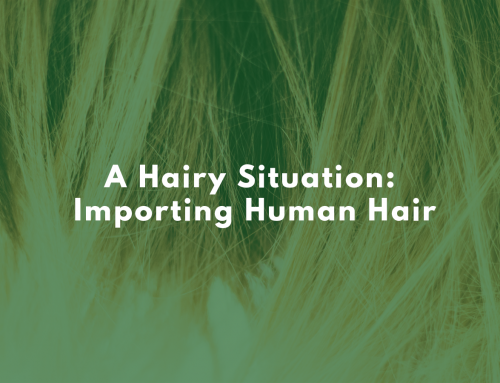 If you’ve been communicating regularly, this shouldn’t be an issue, but being around to provide support is what will build that trust between importer and supplier. The biggest test of any importer/supplier relationship will happen at the border. Therefore, to ensure everything runs smoothly and your imported goods are cleared for entry, hiring a customs broker is a wise decision for both you and your supplier. And, ultimately, save you time and money by getting your shipment through efficiently. The upside to working with a customs broker, for you, is having the ability to focus on your operation without getting bogged down in paperwork and legalese. If you’re looking to find the right customs broker, talk to one of ours today and we’ll help you through each of stage of getting and working with new suppliers.